If you're moving home and need a home mover mortgage, we will help you find the best deal while you concentrate on the move. Moving home can be difficult when it comes to mortgages. If you're moving home let us take care of your mortgage so all you need to focus on is the move. 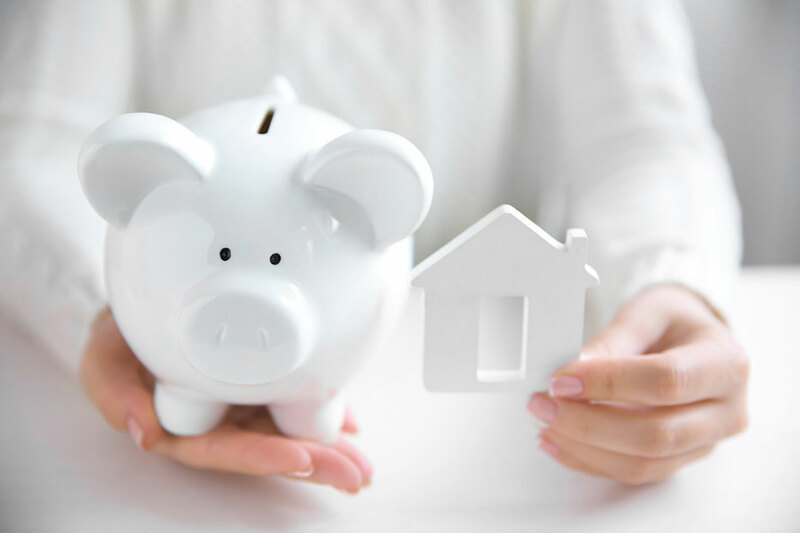 Once you have this information we will discuss how much you might be able to borrow, what your monthly repayments might be and via an income & expenditure analysis, help you establish a budget for your new mortgage. Lenders will want to see proof of your income and certain expenditure, and if you have any debts. They might ask for information about household bills, child maintenance and personal expenses. Lenders want proof that you will be able to keep up repayments if interest rates rise. Once you have a buyer for your home and have found a property you wish to purchase, it is time to make an offer to the sellers estate agent. Once the offer is accepted we will help you complete your mortgage application. It's advisable to have received a decision in principle from your lender before making an offer. This confirms that the lender is prepared to consider a mortgage application from you up to a stated amount. This puts you in a strong position when making an offer. When contracts are exchanged, a date is set for completion. On the day of completion, the balance of the purchase price is paid to the seller's solicitor and you collect the keys to your new home. If you are moving house and require a mortgage it is important that you obtain professional advice. Call 01244 831023 (8am-8pm) or please complete our Mortgage Enquiry Form.